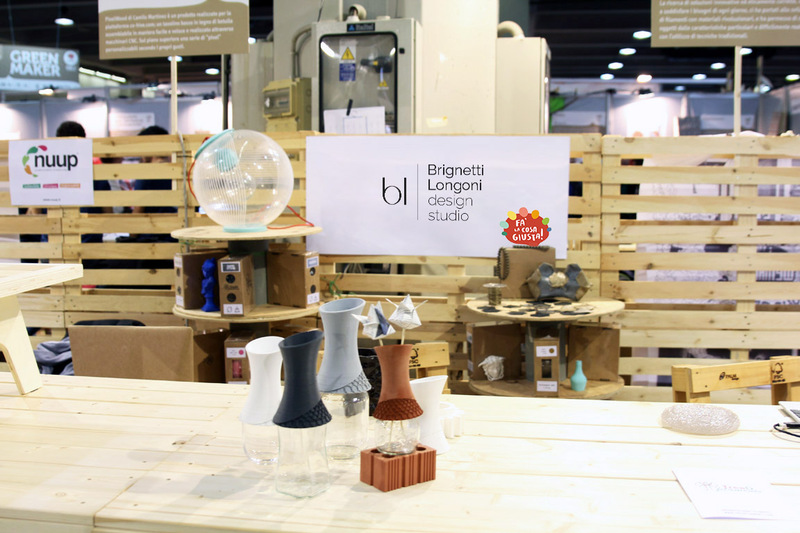 Brignetti Longoni Design Studio takes part in “Fa’ la Cosa Giusta” 2015 in Milan, the first fair on ethical and sustainable consumption. 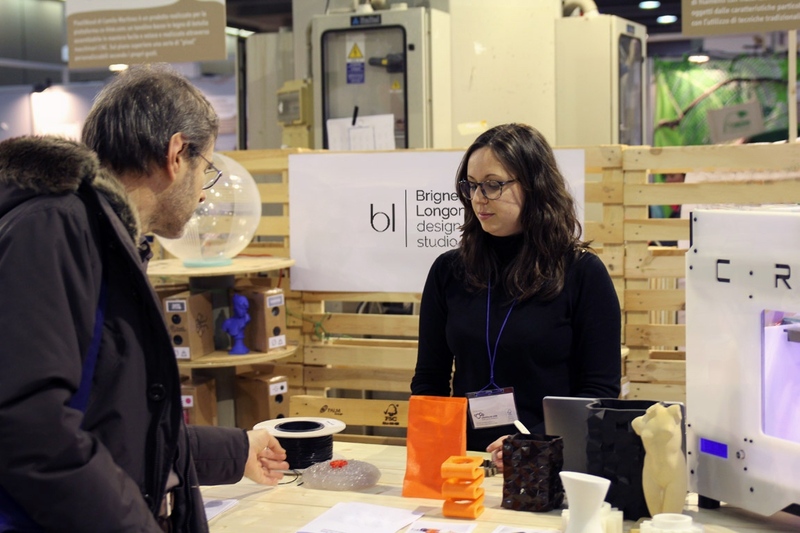 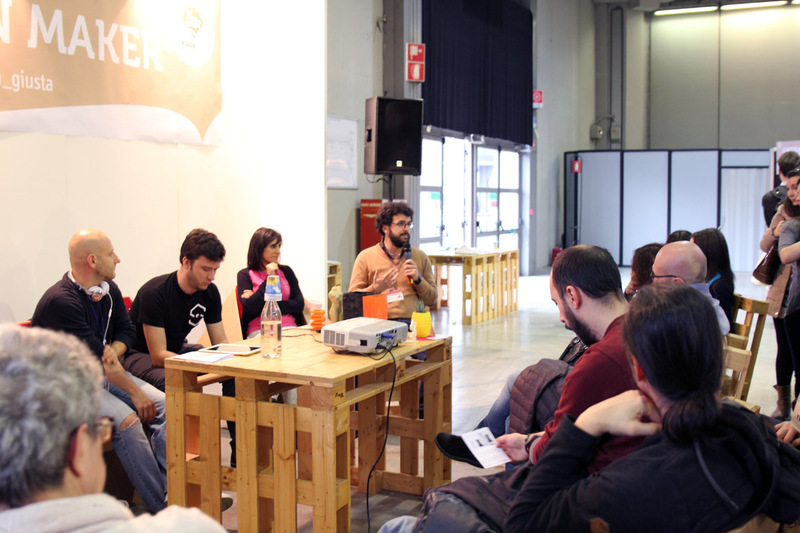 We held speeches about the way to design for 3d printing, and how to use the right 3d printing material for each application. 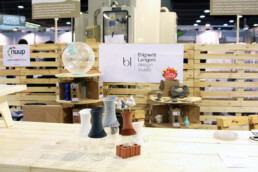 We also designed and showed several projects focussing on how to use the 3d printing technology to salvage old objects.